Limited liability protection: Both offer limited liability protection, so shareholders (owners) are typically not personally responsible for business debts and liabilities. 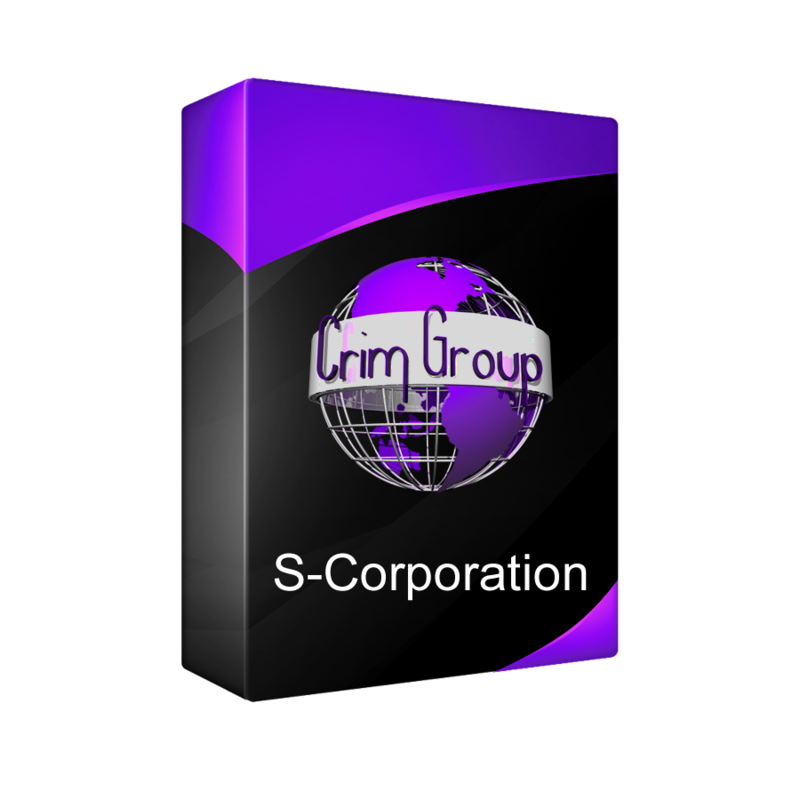 Separate entities: Both the S corp and C corp are separate legal entities created by a state filing. Filing documents: Formation documents must be filed with the state. These documents, typically called the Articles of Incorporation or Certificate of Incorporation, are the same for both C and S corporations. Both have shareholders, directors and officers. Shareholders are the owners of the company and elect the board of directors, who in turn oversee and direct corporation affairs and decision-making but are not responsible for day-to-day operations. The directors elect the officers to manage daily business affairs. Corporate formalities: Both are required to follow the same internal and external corporate formalities and obligations, such as adopting bylaws, issuing stock, holding shareholder and director meetings, filing annual reports, and paying annual fees. Despite their many similarities, S corporations and C corporations also have distinct differences. Taxation: is often considered the most significant difference for small business owners when evaluating S corporations vs. C corporations. C corporations: C corps are separately taxable entities. They file a corporate tax return (Form 1120) and pay taxes at the corporate level. They also face the possibility of double taxation if corporate income is distributed to business owners as dividends, which are considered personal income. Tax on corporate income is paid first at the corporate level and again at the individual level on dividends. S corporations: S corps are pass-through tax entities. They file an informational federal return (Form 1120S), but no income tax is paid at the corporate level. The profits/losses of the business are instead “passed-through” the business and reported on the owners’ personal tax returns. Any tax due is paid at the individual level by the owners. Personal Income Taxes: With both types of corporations, personal income tax is due both on any salary drawn from the corporation and from any dividends received from the corporation. Corporate Ownership: C corporations have no restrictions on ownership, but S corporations do. S corps: are restricted to no more than 100 shareholders, and shareholders must be US citizens/residents. S corporations cannot be owned by C corporations, other S corporations, LLCs, partnerships or many trusts. Also, S corporations can have only one class of stock (disregarding voting rights), while C corporations can have multiple classes. C corporations therefore provide a little more flexibility when starting a business if you plan to grow, expand the ownership or sell your corporation.